Dee Dee Fultz is director-plant manager of FCA's Indiana Transmission Plant II in Kokomo, a post she was appointed to in 2016. Dee Dee has made recruiting more women into manufacturing one of her goals in this position. Previously she had held various management positions over her 20-year career with the company, and before that spent several years with Eli Lilly & Co. as a mechanical engineer. For more about Dee Dee click here. Norma Medina is the advanced quality manager at Cooper Standard. 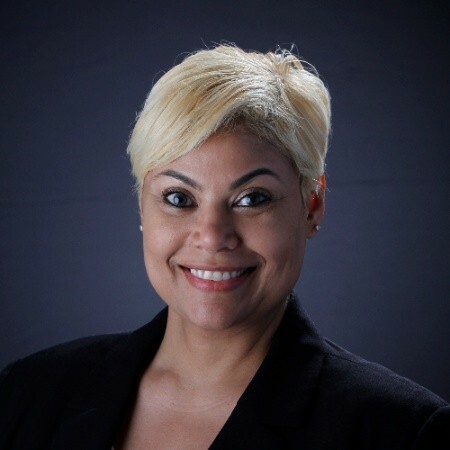 Prior to her role as Senior Advanced Quality Manager, Norma served as Engineering Continuous Improvement Manager where she demonstrated expertise across several company divisions. 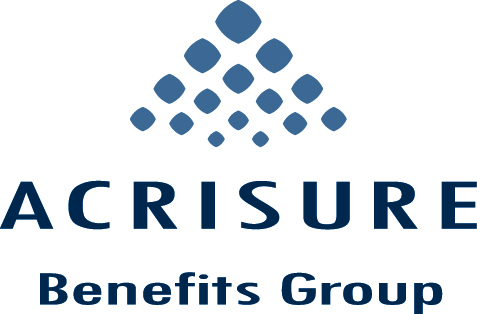 She created and optimized a Value Analysis/Value Engineering process that was implemented globally, resulting in significant savings for the company. Collaborating with engineering, purchasing, finance, sales and operations departments on this process, she created synergies and brought great minds together to produce amazing results. 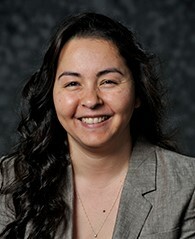 She has also served as a liaison among various groups within Cooper Standard, created action plans for improvement, and developed overall department product strategy. 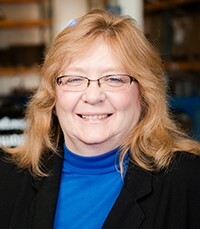 Carol Wheeler is the director of Manufacturing for Code Blue Corporation.Carol has filled many leadership roles during her more than two-decade career at Code Blue Corporation, from serving as the head of Engineering, Purchasing, HR and her current role as the Director of Manufacturing. In fact, if the production team requires additional assistance during a particularly busy month, Carol can usually be found on the assembly floor, working alongside her employees. She has been instrumental in cultivating a team environment where everyone feels they can contribute. Her natural leadership style continues to foster an atmosphere where every member of team is encouraged to share their ideas and feedback, which are then used to fulfill the company’s objectives and accomplish vital tasks. 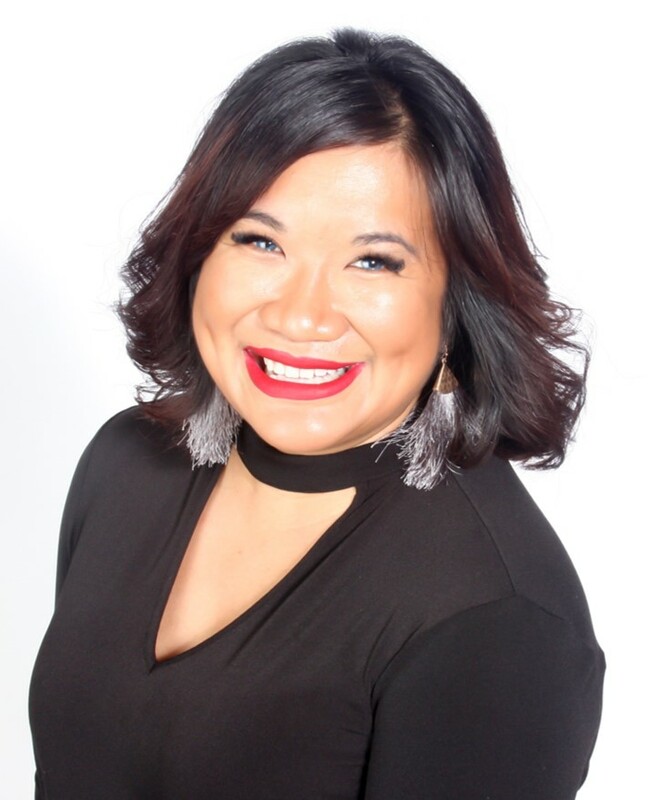 Jennifer Pascua is the Digital Content Strategy Manager at Serendipity Media, publisher of West Michigan Woman magazine. She recently joined the Serendipity Media team after being with WZZM for 16 years.